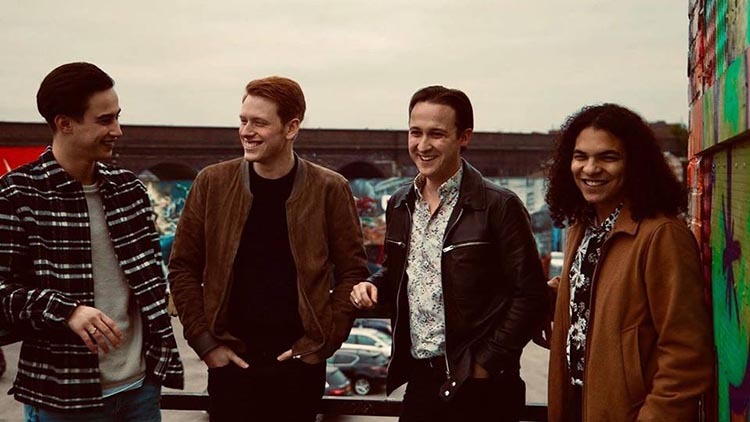 Formed in 2018, HYDE are a 4 piece indie rock band comprised of Lewis P, Tom and brothers Lewis M and Joel. Here to give you a catchy tune or two to see you through. Future Fires are a four-piece rock band from Birmingham, UK. 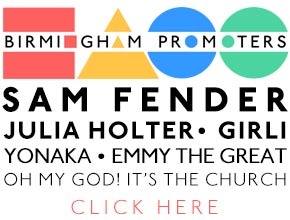 Inspired by Birmingham indie giants such as Editors and the rough-and-ready rock of Royal Blood and The White Stripes, Future Fires combine signature thumping guitar riffs with singalong choruses. Forming in 2017 the band shot to early success with a high-profile slot on the main stage at Coventry’s Godiva Festival alongside The Amazons and Carl Barat and the Brummie boys have been going from strength to strength ever since, getting involved with the West Midlands’ growing independent music scene playing alongside Ivory Wave, The Clause and Candid. 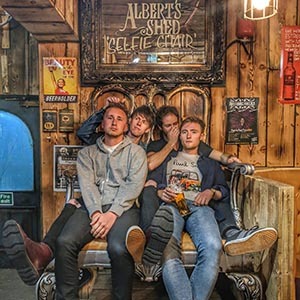 Their debut release, ‘Far’ garnered local media attention and widespread radio play, including airing on BBC Introducing, and propelled the band on a series of headline and support slots across the country. 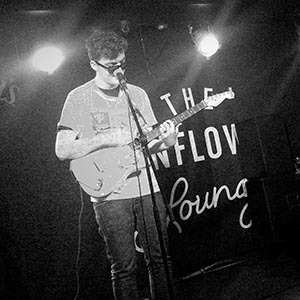 Performances at venues such as The Sunflower Lounge and Zigfrid Von Underbelly soon led to support slots for The Pale White, Bang Bang Romeo and Oddity Road as part of their tours. Comprised of front-man Adam Norman, guitarist John Bidder, bassist Matt Levesley and drummer Alex Cowie, Future Fires are currently gigging across the country in support of their latest releases. 2017, the band have been writing songs and performing throughout their time together. They have released three singles along with music videos to accompany these and it has resulted in very positive comments from fans. 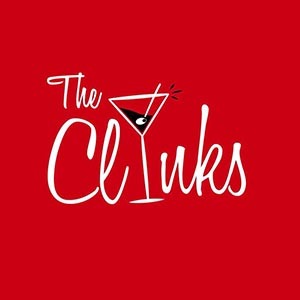 The Clinks have gone from strength to strength after winning the Derby Battle of the Bands as well as playing local iconic venues and festivals such as, The Flapper, O2 Academy Birmingham, Lunar Festival and more. Their latest single, Want You Bad, has had very positive reviews with it reaching over 7,000 streams on Spotify. This has had airplay multiple times on radio stations such as BBC and Hillz FM. The Ra Project is an experimental group with influences from The Velvet Underground and The Doors.